Caro Tovar is an authorized attorney in the United States and Mexico. She completed her J.D. in Mexico and her LLM in International and Comparative Law at the George Washington University in Washington, D.C. Ms. Caro Tovar is an experienced regulatory attorney, she served as a law clerk at an administrative tribunal in Mexico (Tribunal Federal de Justicia Administrativa) drafting decisions in disputes against federal agencies including the Ministry of Health, Ministry of Environment and Natural Resources, and Ministry of Labour among others. 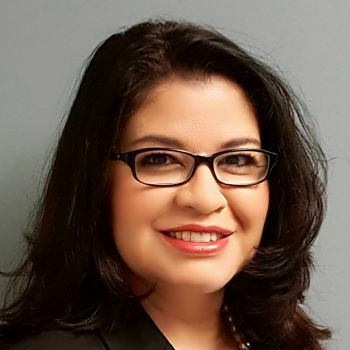 She has also expertise providing consulting reports to multinational clients concerning the regulatory framework for the chemical industry in Latin America including chemicals for food, food contact materials, cosmetics, and pharmaceuticals. Ms. Caro-Tovar is currently an independent consultant and she is fluent in Spanish and Portuguese.